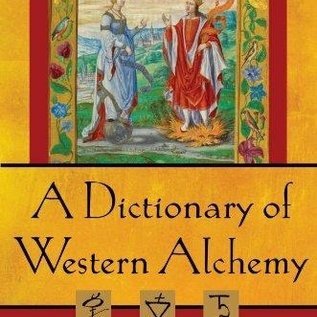 This concise dictionary of alchemy provides clear access to one of the major roots of Western esoteric thought. Subjects include alchemical processes and procedures, the natural elements and apparatus used, major practitioners and philosophers, and concepts and beliefs. 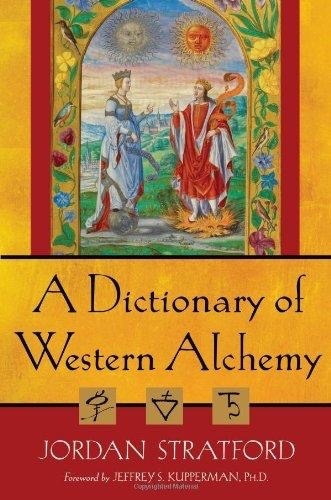 Distinguishing this guide from similar ones is the addition of etymology, connecting the language of alchemy to its Latin, Greek, and Arabic sources. Symbolic pictographs accompany half of the over four hundred entries, and a fascinating illustration from the long tradition of alchemical art introduces each letter of the alphabet. Most important is the author Jordan Stratford's unique perspective as both a modern Gnostic priest and a Freemason. He also brings to bear extensive knowledge of the depth psychology of C. G. Jung, who based his key concept of individuation on the premise that what the ancient alchemists truly sought was inner transformation.